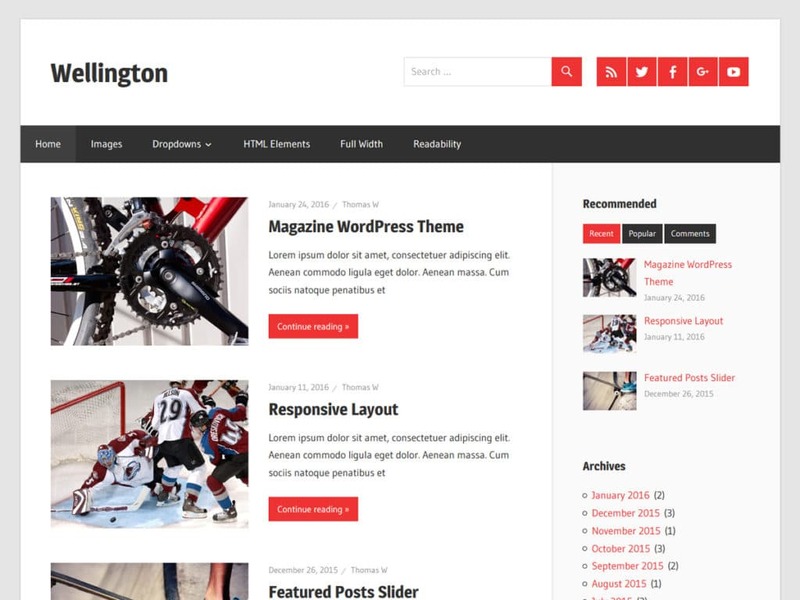 Our newest Magazine Theme called Wellington is now available for download in the WordPress.org theme directory. Wellington allows you to highlight your most important blog posts in a beautiful post slider. 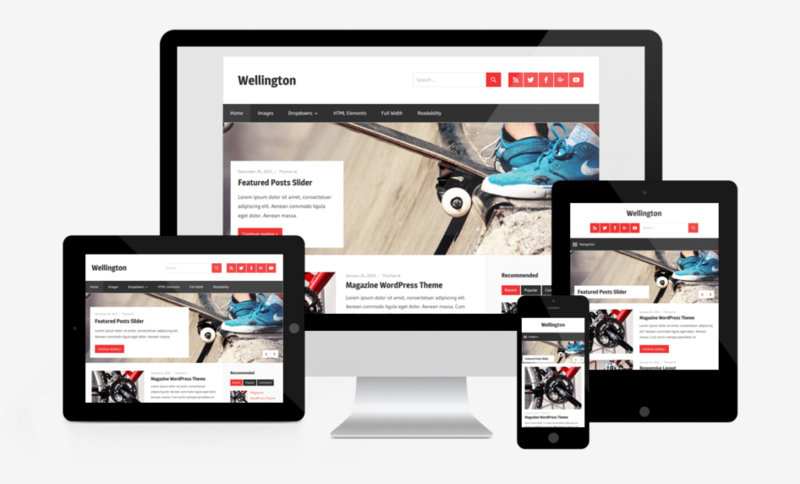 Wellington features a fully responsive and mobile-ready layout which works great on any device. If you need more features check out the Wellington Pro add-on plugin. The add-on extends the basic theme with extra magazine widgets, custom color options, typography settings, footer widgets, and additional navigation menus.